Editors note: These reviews are a part of a series co-published by the Global Campaign for Peace Education toward promoting peace education scholarship. 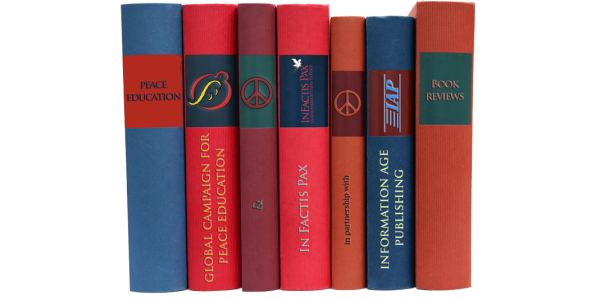 These reviews are of Information Age Publishing’s Peace Education series. Established in 2006 by Founding Editors Ian Harris and Edward Brantmeier, IAP’s peace education series offers diverse perspectives on peace education theory, research, curriculum development and practice. It is the only series focused on peace education offered by any major publisher. Click here to learn more about this important series. A Review Essay of Lindner, E. (2017). Honor, Humiliation, and Terror: An Explosive Mix – And How We Can Defuse It With Dignity. Review of: Twitter and Tear Gas: The Power and Fragility of Networked Protest by Zeynep Tufekci. This entry was posted in Uncategorized on June 24, 2015 by Dale Snauwaert.